The star-studded OFFICIAL video for Paul McCartney’s ‘Queenie Eye’ made its premiere on Vevo TODAY! 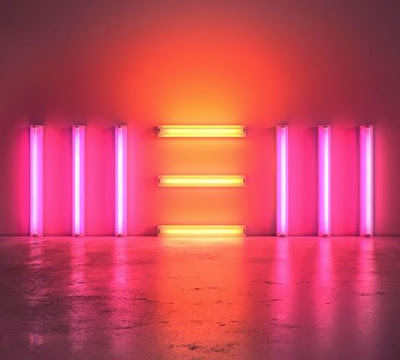 ‘Queenie Eye’ is featured on NEW, Paul’s first album of solo new material in 6 years which is in stores now! Check out the video and see if you can spot all the famous faces who appear with Paul!